As Executive Director, Sarah oversees the development and deployment of Empira’s signature quality improvement programs, as well as the ongoing pursuit of applied evidence-based research. She presents Empira’s work at state and national conferences. Since 2001, Sarah has held a variety of roles and knows senior care from the inside out. She has worked in direct patient care, leadership, education, and consulting in a variety of settings, including long-term care, transitional care, clinics, large health systems, and partnerships. 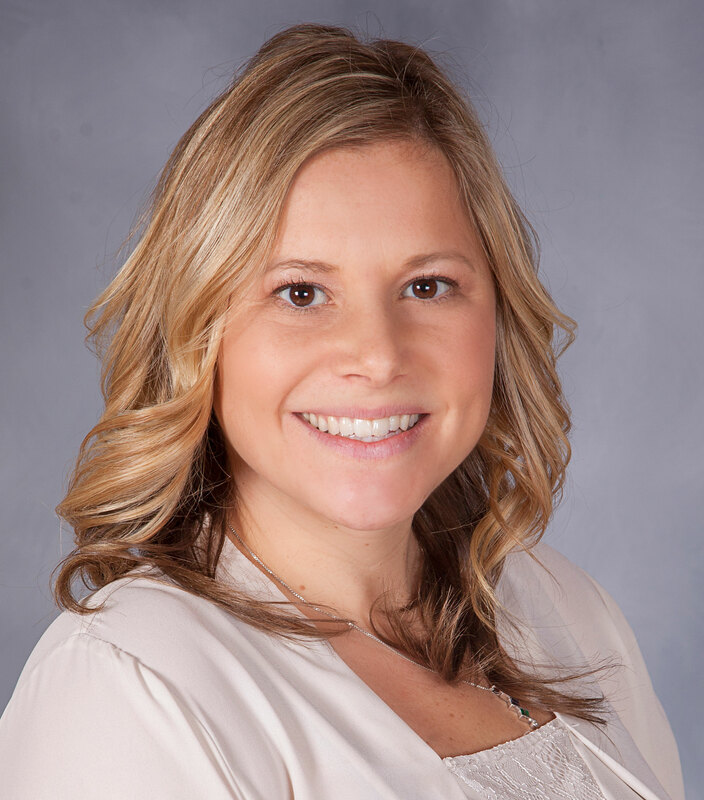 Sarah has always been passionate about serving those in need through the continuous improvement of care practices to achieve better clinical outcomes and aging experiences. Sarah is adventurous and relationship-oriented. She enjoys trying new things and having fun with the important people in her life: her husband Mike, their three daughters, extended family, and friends. Sarah enjoys cheering on the Minnesota Vikings. Kelly promotes the development and deployment of Empira’s signature programs by supporting Empira’s educational and outreach initiatives. She has worked in healthcare since 1989, has been a nurse since 1993, and has broad experience in bedside nursing, leadership, program development, and strategic relationships. 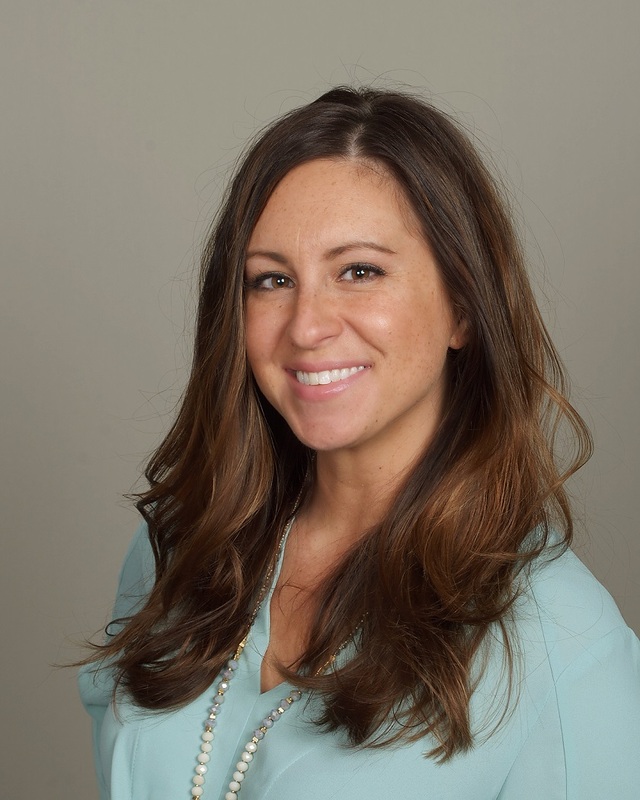 Kelly’s favorite part of her job is presenting Empira’s work to audiences across the United States. She lives in Wisconsin, has a husband and two children, and is an avid Green Bay Packers fan. Heather supports evidence-based quality improvement through the development and deployment of Empira signature programs. She presents the best practices and key findings from Empira’s signature programs at local and national conferences. 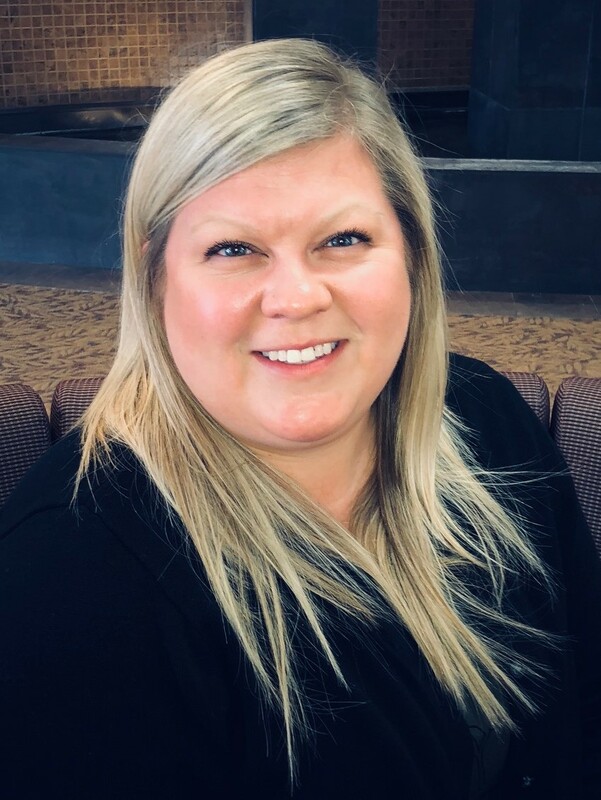 Having grown up in a family that provided adult and child foster care for individuals with disabilities and mental illness, Heather knew at a young age that she enjoyed taking care of others and pursued her education in healthcare. As a Registered Nurse, she has provided direct care, supervision, team leadership, and mentoring to colleagues and patients. 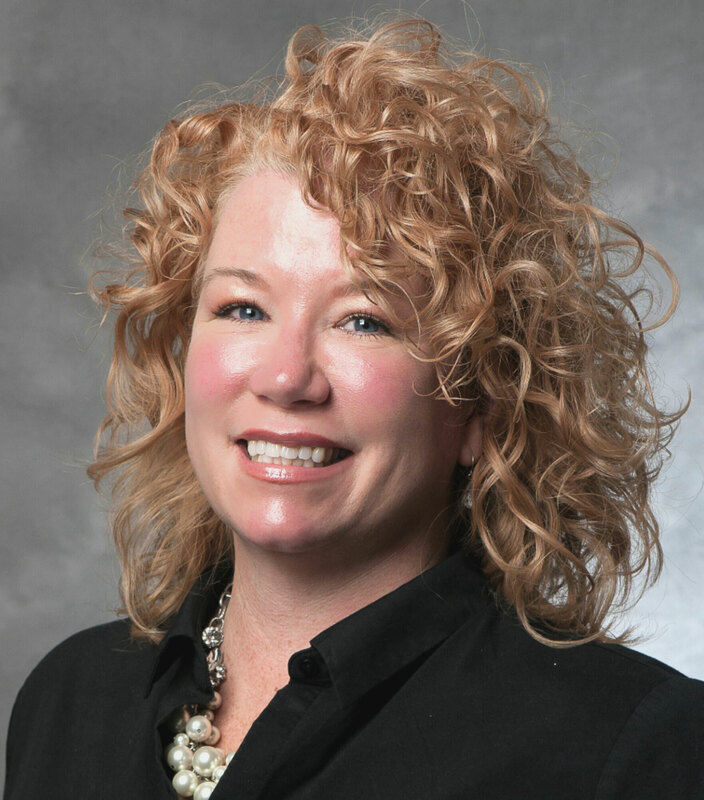 Heather takes great pride in having the ability to positively affect practices in long-term care by leading performance improvement programs and continuing her own education. 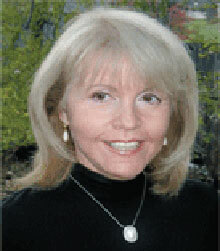 Heather enjoys traveling, learning about different cultures, gardening, and reading. Her husband Rich and four children share her love and passion for the outdoors and Minnesota Vikings. As a resource nurse, Adrienne supports the Empira quality improvement programs through education and evidence-based research. 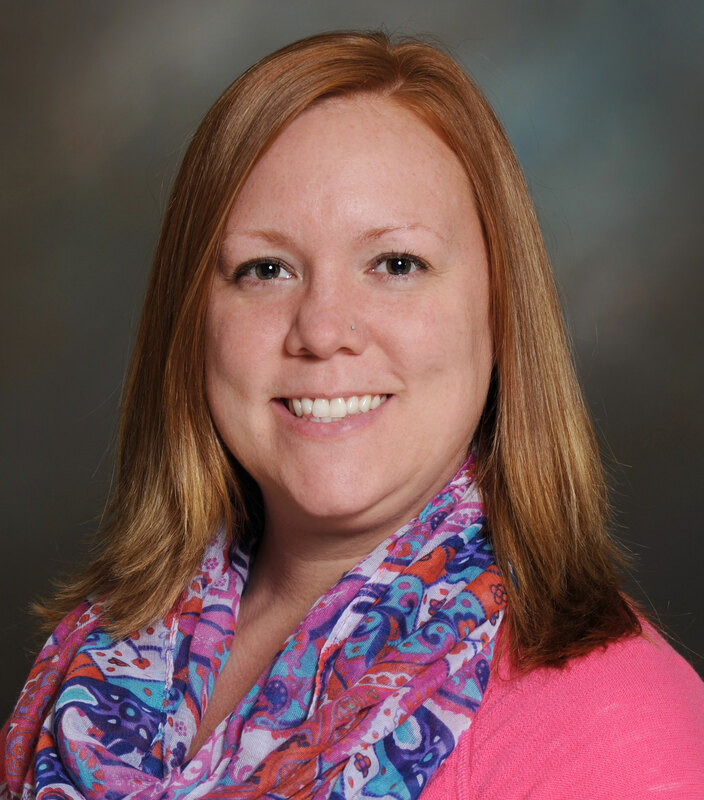 Along with her BSN from Viterbo University she has 15 years of experience in various healthcare settings. Her background is in long-term and memory care, staff development and education, as well as PIPP coordination. This experience along with her passion for life long learning and devotion to harmonious team work has allowed her to serve older adults with a holistic, person-centered care approach. 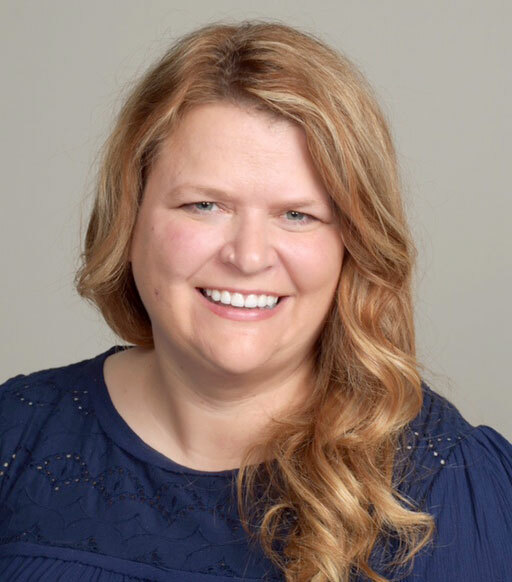 Adrienne enjoys cooking, watching the Green Bay Packers, sunny getaways, decorating her home, and spending quality time with her husband Blaine and their families. Malori's role is to ensure effective internal and external communication. Since 2006, she has worked in administrative positions at specialty and family practice clinics as well as the Minneapolis VA Hospital. Malori’s creativity brings innovation and a fresh approach to office operations. Before healthcare, Malori served in the Army for eight years, deploying to Iraq in 2003 (where she met her husband Dave) and Afghanistan in 2004. Malori, Dave, and their two dogs enjoy spending time together cheering on the Minnesota Twins and Green Bay Packers. Joslyn's role at Empira is to ensure that day-to-day operations run smoothly and to provide administrative support in all aspects of the company. She has a strong background in many business operations. Her expereince ranges from healthcare to small business settings. Joslyn enjoys outdoor activities and spending time with her family and friends. Sue Ann retired from Empira after decades of service in long term care. She has touched countless lives both directly and indirectly with a mission to make the aging service industry better than when she started. It is with certainty that Sue Ann has been a game changer; inspiring, challenging and strengthening our industry with more moxie than anyone.